Great value car in excellent condition! 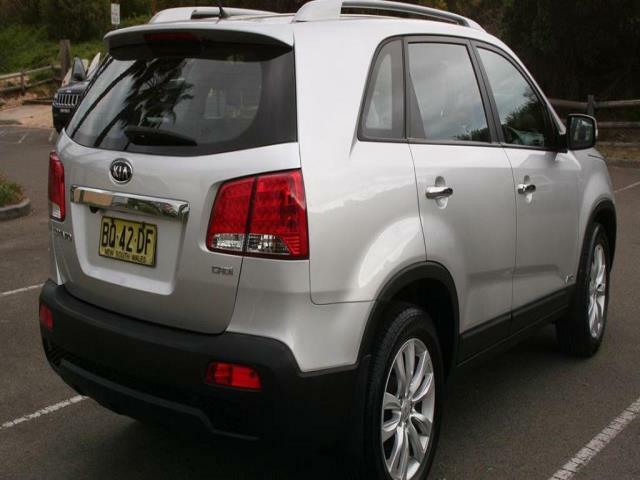 In preparation for sale; detailed with dents and scratches removed by a professional. Interior in great with no major damage. Car has never been in an accident of any kind. We have been the only owner. Negotiable on price. So in same great condition as photos. 103000 km on the clock only. 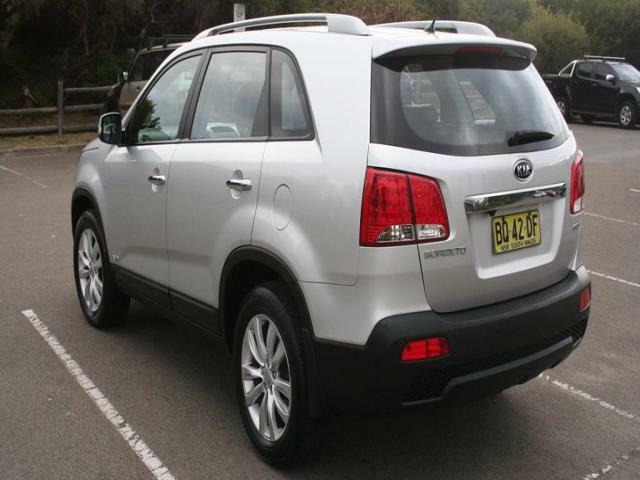 It has 6 airbags to protect you and your family with an ANCAP safety rating of 5. 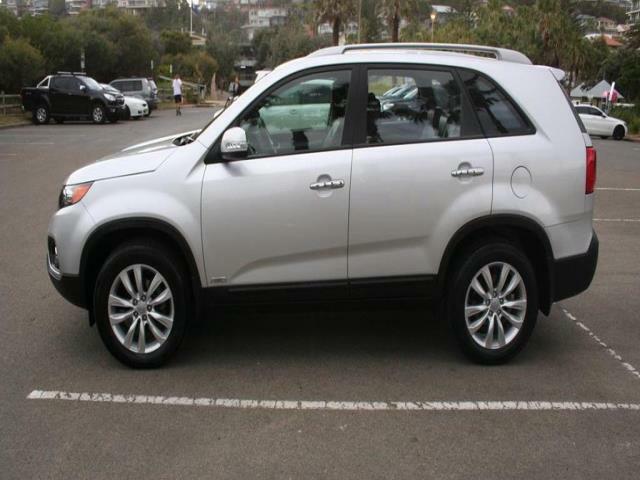 This Kia Sorento 2012 has front fog lamps, cruise control and side airbags. This car has USB audio input, iPod connectivity and central locking. The integrated bluetooth system connects your enabled phone through the audio system. 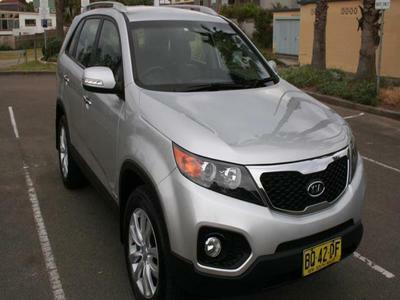 This 2012 Kia Sorento SLi Auto 4WD MY12 has ABS brakes, 18" alloy wheels, hill ascent control (HAC) and rear vision camera. This car has rear cup holders, front cup holders, remote central locking and bluetooth enabled system. This car has dual zone climate control air conditioning. Can accommodate 7 people.